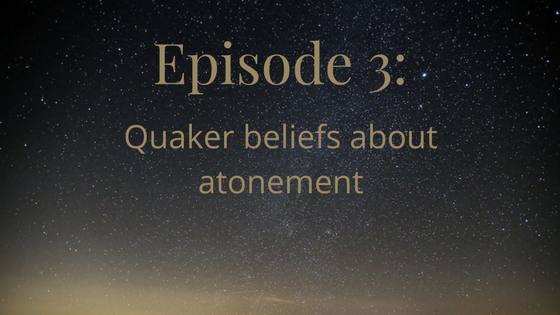 Today we discuss Quaker beliefs about atonement and salvation through obedience to the promptings of the Light. This is section 1C in the book Traditional Quaker Christianity. Universalism: “Christ tasted death for every man ” and “the Light enlightens every man that comes into the world.” The Light is available to all, and the Holy Spirit sets a day or time of visitation for each person. What does this mean for people who have never heard of Jesus? Obedience: we are called to obey the universally available commands of the Light. Not everyone will receive the same commands, and so obedience looks different for different people. The “measure of the Light” shouldn’t be used as an excuse, though. Limits: “If the Light is received and not resisted, it works the salvation of all.” What happens if we disobey or resist the Holy Spirit? Can we miss our chance to accept the guidance of the Light? Or how many chances do we get? 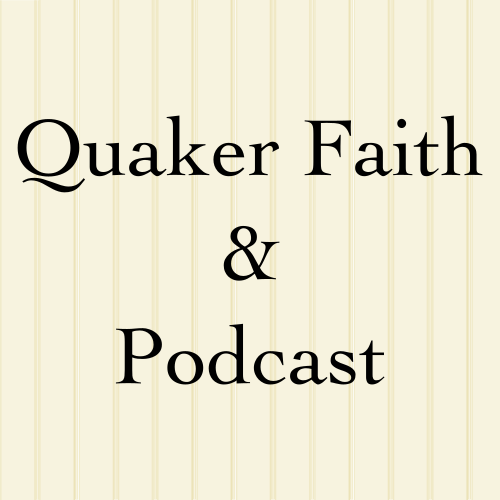 Does this sound like we’re diving into faith and works? Yes, it does! Does this works emphasis mean Quaker beliefs about atonement put everything on people, leaving God out of the equation? Even if you’re someone who thinks the Moral Exemplar Theory is too loosey-goosey, no, this doesn’t leave God out; the Light of Christ and the work of the Holy Spirit are still there. We’ll talk a little about hardened hearts and the difficulties some folks have with Bible passages where a person (such as pharaoh) has their heart hardened. If this is something you’ve had trouble with, Barclay’s proposition 7 (linked below) explains this a bit better.